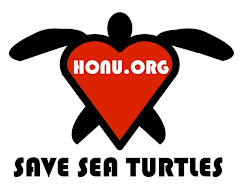 Please donate $10 to www.seaturtle.org by January 31! Hola from the International Sea Turtle Symposium in Loreto, Baja California Sur, Mexico! 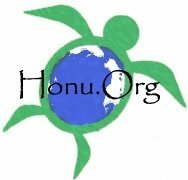 Please visit the great free website - www.seaturtle.org - and, if you can, help by donating $10 before January 31. SeaTurtle.Org is competing for a $50,000 prize to keep up its great work. You can help move them ahead in the competition if you donate today. 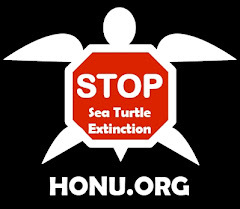 While you're there, check out all the great sea turtle resources available on SeaTurtle.Org. Once again, I am heading down to Loreto in Baja California Sur, Mexico, for the annual Grupo Tortuguero meeting from January 19-20, 2008. 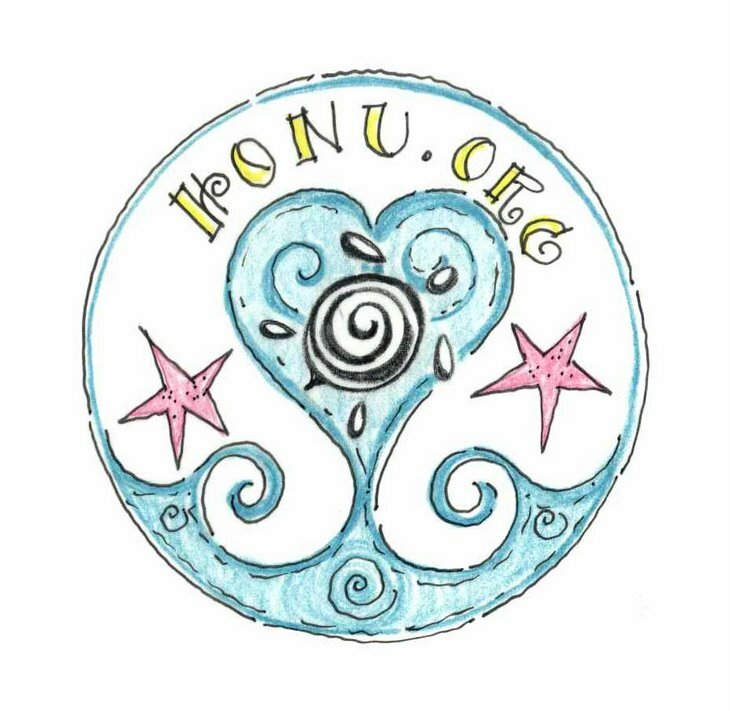 I will be participating at the conference through the great people at ProPeninsula, which is based in San Diego and does amazing work in Baja for sea turtles and other community-based conservation efforts (Consider supporting them with a sea turtle adoption - it's a fun gift). Following the 10th annual meeting of Grupo Tortuguero, I'll be attending the 28th International Sea Turtle Society Symposium held January 21-26 of 2008.